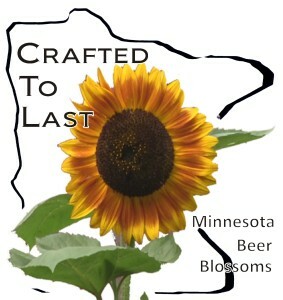 It’s been a few weeks since the MN Craft Beer Fest at the Convention Center. We got some attention from the crowd and convinced a few people to buy a DVD. A couple guys were digging the music from the monitor and were happy to find out it was original and local. Of course they bought a CD that Zachary Lozier remixed from his score. We are working on a screening or three throughout the Summer. There is a chance of new video, too. Not just recycled video compost from the strategic piles nested in the CTL vaults, new video from new locations. Get in touch if you would like to host a screening and we’ll make it happen. 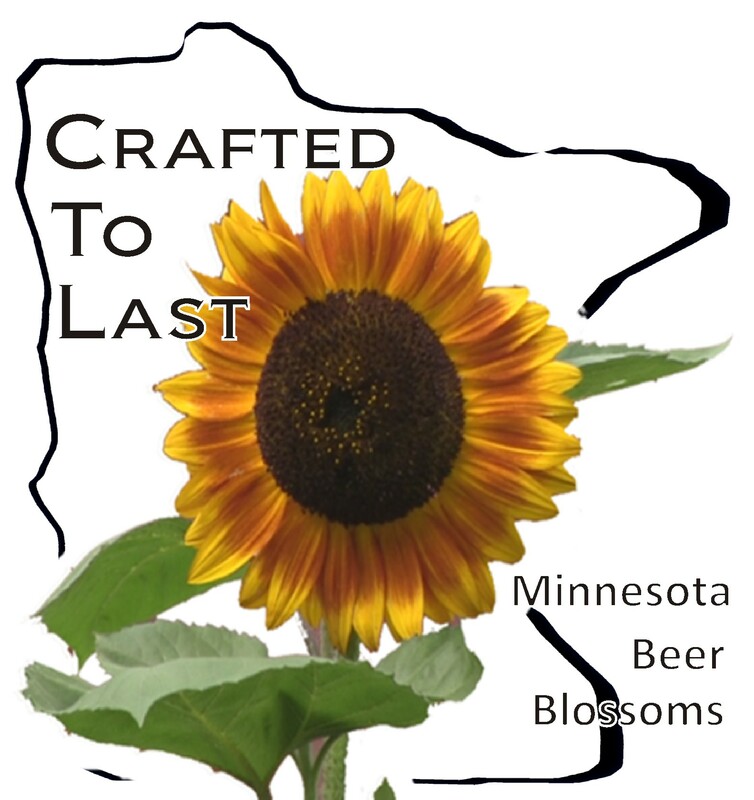 This Summer will mark 2 years since Crafted to Last premiered in Minneapolis and Duluth; almost 5 from conception. It has gained historic elements as it aged these 2 short years. I was shooting video until the very last moment before the premier in July 2014, so the video track froze in early June of that year. From places that have changed, to the people that have moved on as a brewery closes, opens, or expands, the documentary flavors of the film begin to unfold. Many viewers have remarked on seeing the old Surly Tap Room in Brooklyn Center in action, the gutted building that becomes Dangerous Man Brewing Company, or the serene birdsong at Olvalde Farm. Hippity Hops Farm and Leech Lake Brewing have given the film a sense of loss, underscored by the departure of Hoops and Nelson from the Fitger’s scene. Two years on, it is apparent that CTL is a snapshot of a dynamic moment in the early expansion of the Minnesota beer and brewing sector. A photographic movie of a short time that has become a long time ago.